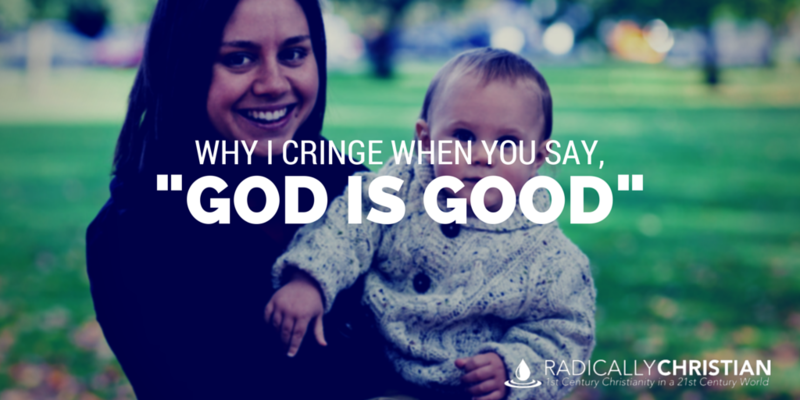 I often see Christians post on social media, “God is good” and, to be honest, it often makes me cringe. I don’t cringe because I disagree with the statement. Obviously, God is good! And I don’t cringe because someone is giving glory to God. I’m so glad they are giving glory to God. There is absolutely NOTHING wrong with any of these statements. But there is something wrong if we only acknowledge the goodness of God when pleasant things happen in our lives. It is just as important – if not more important – for us to acknowledge God’s goodness during the difficult times in our lives as well. I don’t know that I have ever seen anyone post, “God is good” after reporting bad news. The steadfast love of the Lord never ceases; his mercies never come to an end; they are new every morning; great is your faithfulness. “The Lord is my portion,” says my soul, “therefore I will hope in him.” The Lord is good to those who wait for him, to the soul who seeks him. It is good that one should wait quietly for the salvation of the Lord (Lamentations 3:22-26, emphasis mine). It’s good for us to acknowledge, “God is good” when something pleasant happens. But if we only do so in those circumstances, we may start to doubt His goodness in the more challenging circumstances. Paul wrote, saying, “Rejoice always, pray without ceasing, give thanks in all circumstances; for this is the will of God in Christ Jesus for you” (1 Thessalonians 5:16-18). When we only say, “God is good” on the pleasant days, then we start to wonder if He is real or if He loves us on the difficult days. 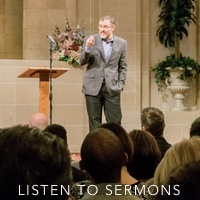 If you are a Christian, you can shout, “God is good” anytime; not because you found some money on the sidewalk, not because you’re gainfully employed, and not because you have a family that loves you. Even if none of those things were true, God would still be good. If you are a Christian, then you know God is good because He sent His only begotten Son to die for the world. Paul wrote to Titus, “When the goodness and loving kindness of God our Savior appeared, he saved us, not because of works done by us in righteousness, but according to his own mercy…” (Titus 3:4-5a). Yes, God is good. God is good today and everyday. God is good all the time and all the time God is good!